 We are the right partner for tour operators, bus companies, associations and company outings. 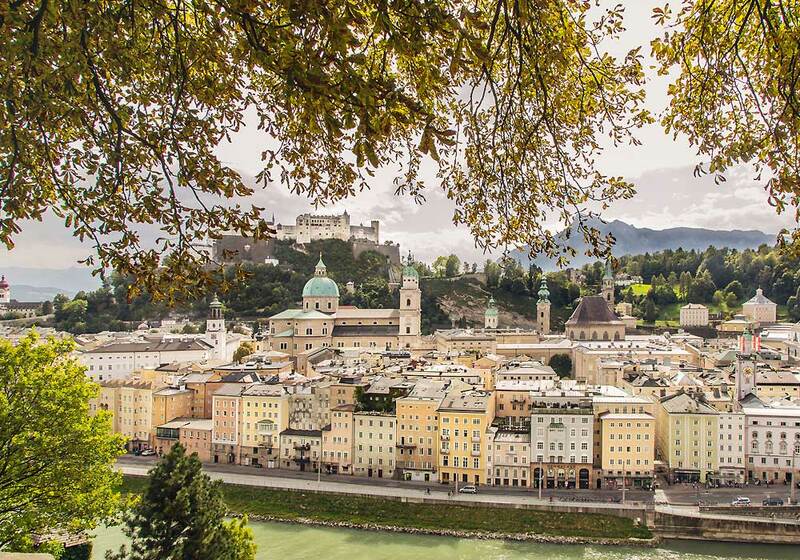 We can organize your trip to Salzburg and the Salzburger Land, offer social programs, unique experiences and deep impressions. Simple and straightforward – tell us your needs, we will develop your program! Choose from our numerous proposals – depending on the age of the trip participants, budget and time frame, we put your program together. 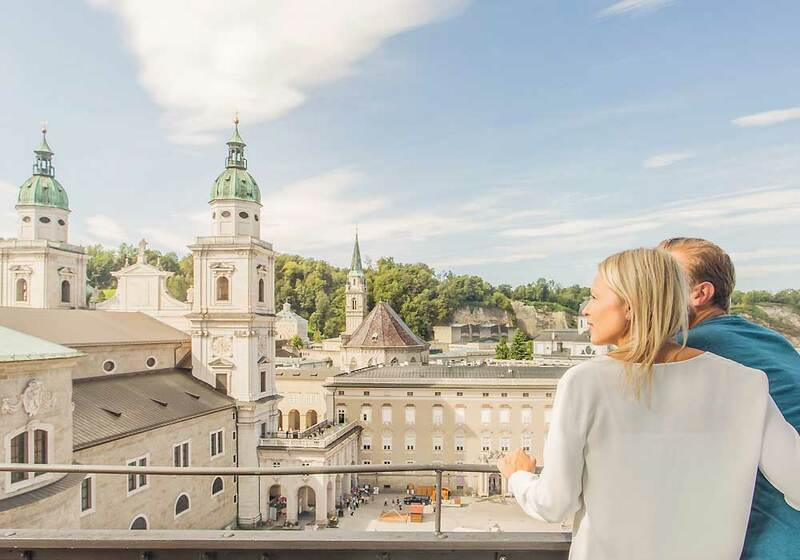 Drive your bus to the most beautiful places in the Salzkammergut, the eternal ice, the Berchtesgaden or explore the monastic Austria. Our single, double, multi-bed rooms are comfortably furnished and equipped with shower / toilet, satellite TV and telephone. Overall, we can offer you at our hotel up to 60 units. 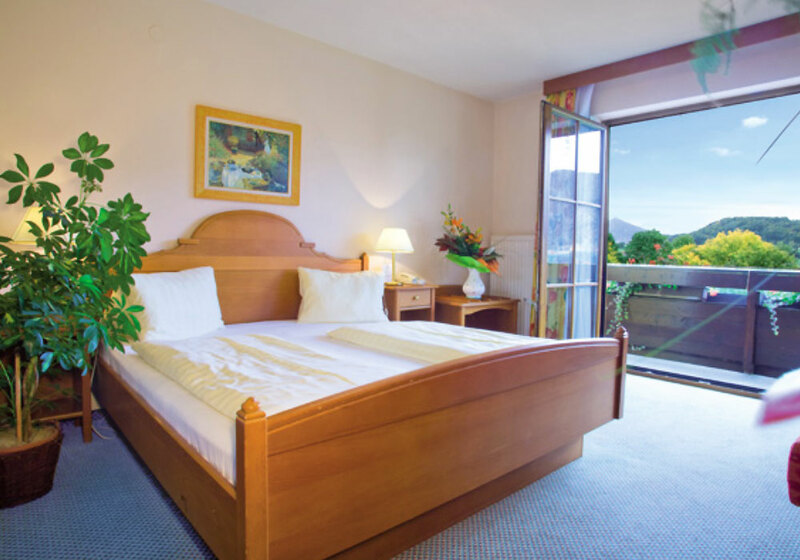 Our “Nockstein” Room with conservatory can accommodate max. 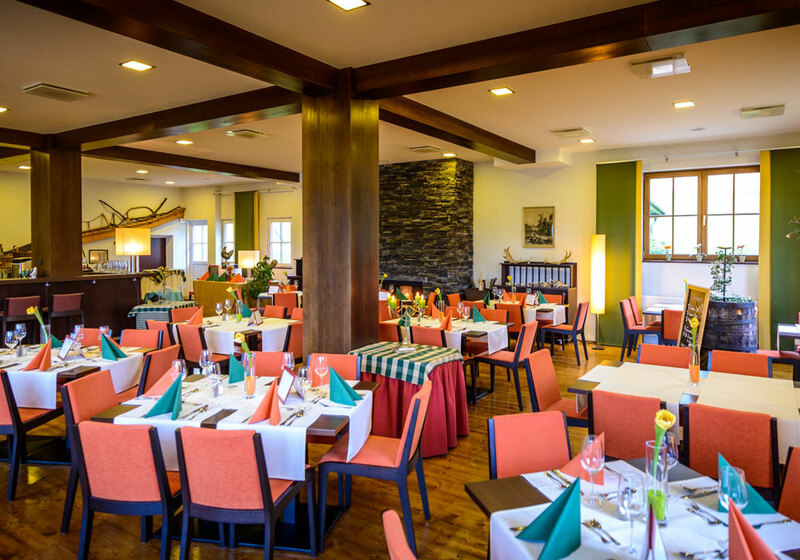 50 guests (breakfast, lunch, dinner), the room “Gaisberg” for up to max. 120 guests is perfect for theme nights – traditional, proper or hot rhythms of music and dance for your successful party, or should there be an entertainer? Guide, performances, concerts, traditional performances, entertainers, musicians, classics, photographers, etc. We are glad to help!